The international festival IMPRO Amsterdam is ready to make you laugh! 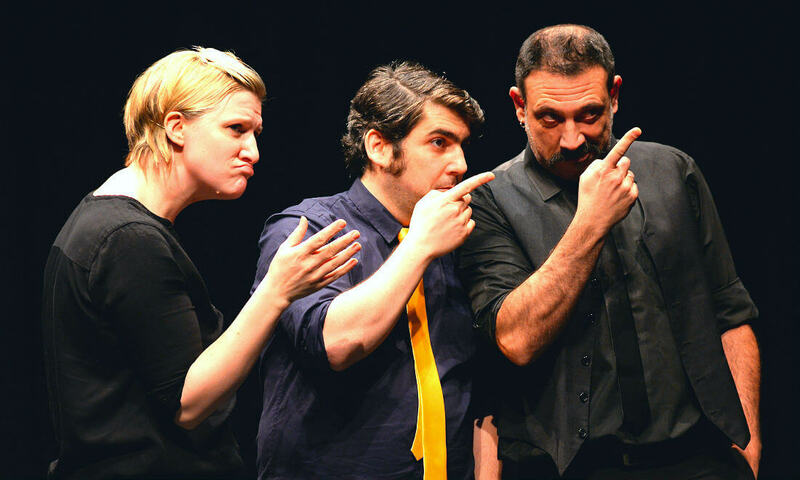 IMPRO Amsterdam brings the best of the improv world together in one animated festival. Just like its name suggests, improvised theatre is all made up on the spot! Get immersed in unscripted theatre ranging from tear-jerking drama to hilarious comedy. Every night, at least six nationalities perform on three stages in four different shows. 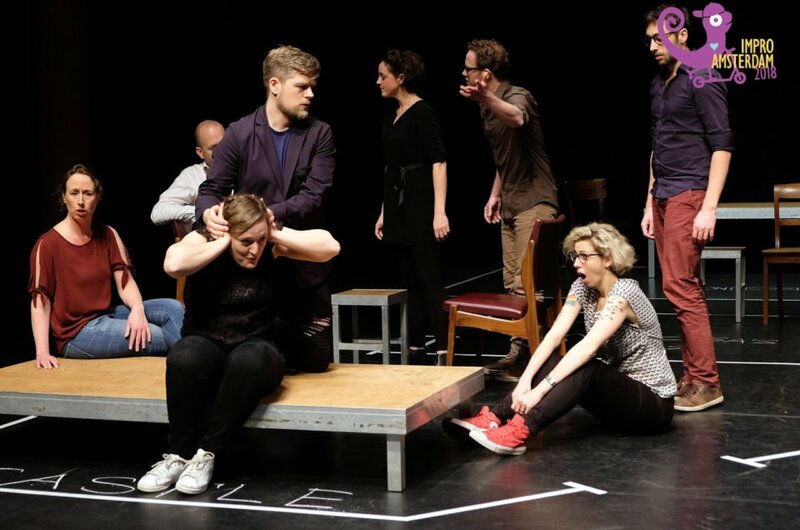 Besides the main performances, there is much more to experience, such as the daily late-night shows with new acting concepts, an open stage and a variety of workshops. Believe it or not, everything is improvised, making every night another big surprise! What happens on stage also depends on the audience. Help the actors by giving them exciting, impossible, or challenging suggestions to act out! The 24th edition of IMPRO Amsterdam will take place from the 26th of January to the 2nd of February in the Compagnietheater in Amsterdam. Although Compagnie Theatre is the main performance venue, some workshops are taking place in the other two. 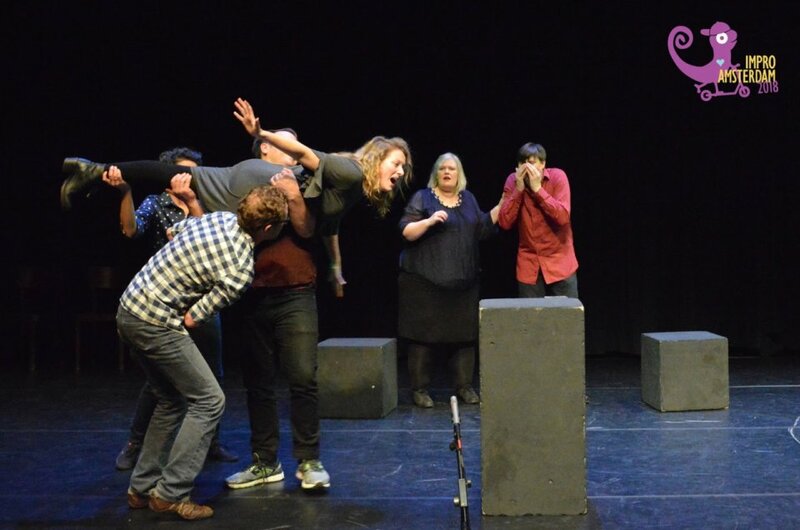 Improvisational theatre is a lot of fun to watch, but it’s even more fun to have a go yourself. A great variety of workshops are on offer during the festival, all taught by international actors. There are workshops for all levels, from novices to the more advanced, on subjects such as improvised singing, physical comedy or being a daredevil on stage. Get your IMPRO Amsterdam tickets online in advance. Many of the shows in the schedule will sell out fast, so be quick with buying your online tickets. You can buy tickets to an evening full of shows or one of the workshops, or you can buy a full festival pass to see multiple events throughout the festival. 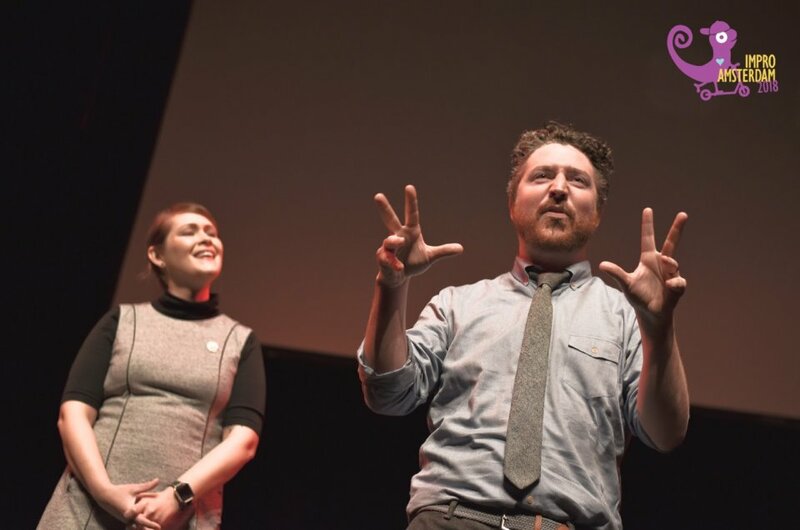 Do you want to know more about the upcoming IMPRO Amsterdam festival? Make sure to stay updated via our newsletter, Facebook and Instagram. During the festival week you can buy t-shirts, tattoos, tickets for shows and workshops and ask any question you like at our front desk. Read all about the shows from the last festival!